Cellphone Rudeness: What to do? Traveling comes with its own set of annoyances such as long lines, delayed flights, security, lost luggage, traffic jams and less that comfortable travel conditions. Travel does not need the added annoyance of loud cellphone users. We've all met them. We may have even been them. 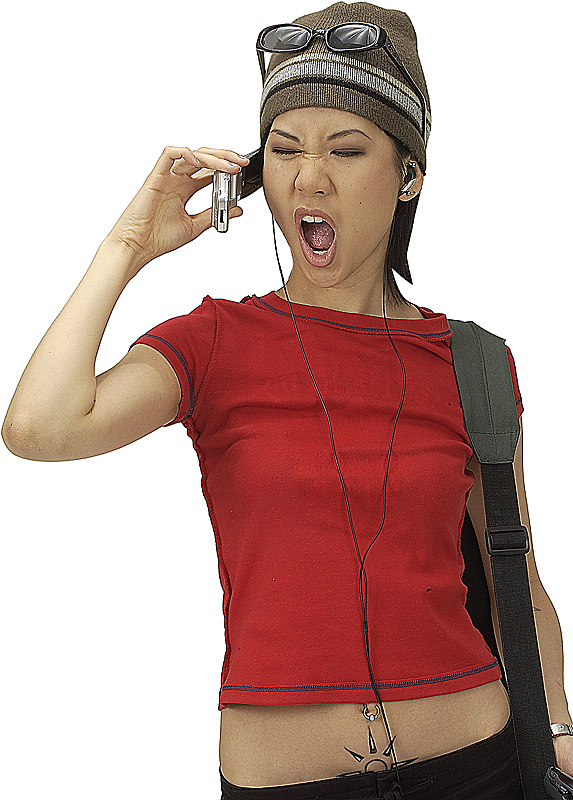 Cellphone loud talkers can make flights, restaurants, lines, waiting areas and other public places miserable. In the past, a screaming child could ruin a any public situation, but many can forgive a frazzled mother. Now, that mother is shouting above the child's screaming into her cellphone, and we, the public, are not so willing to let it slide. What would you do? Does Cellphone Rudeness get to you? Read RTM's Cellphone Rules.